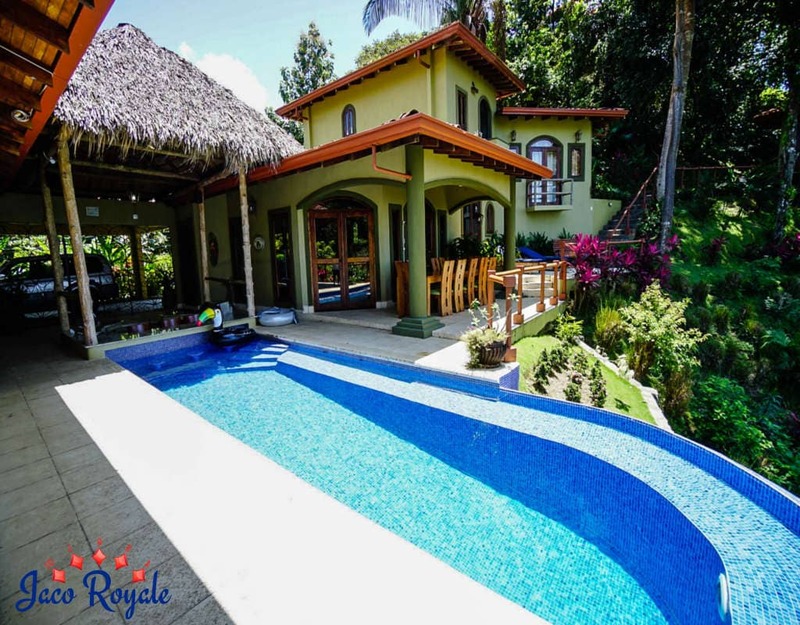 Want to make your bachelor party worth cherishing for a lifetime? 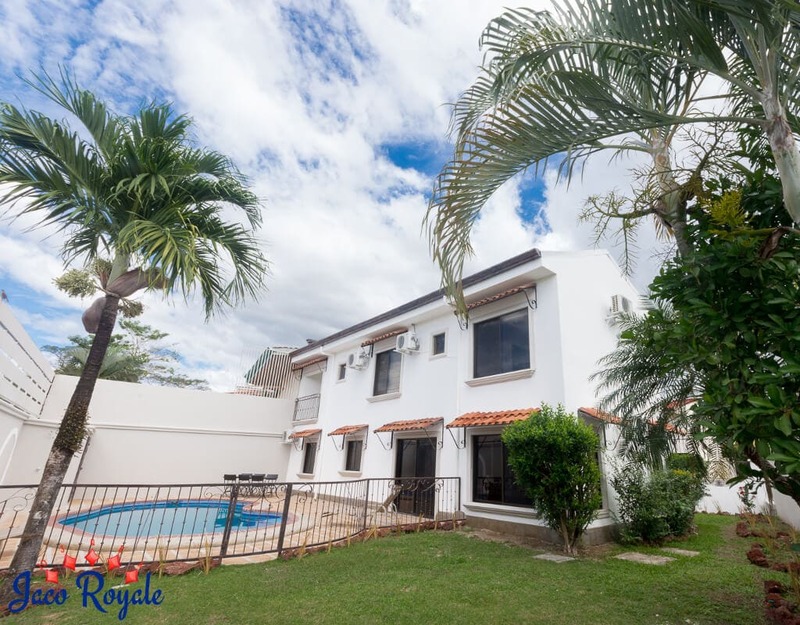 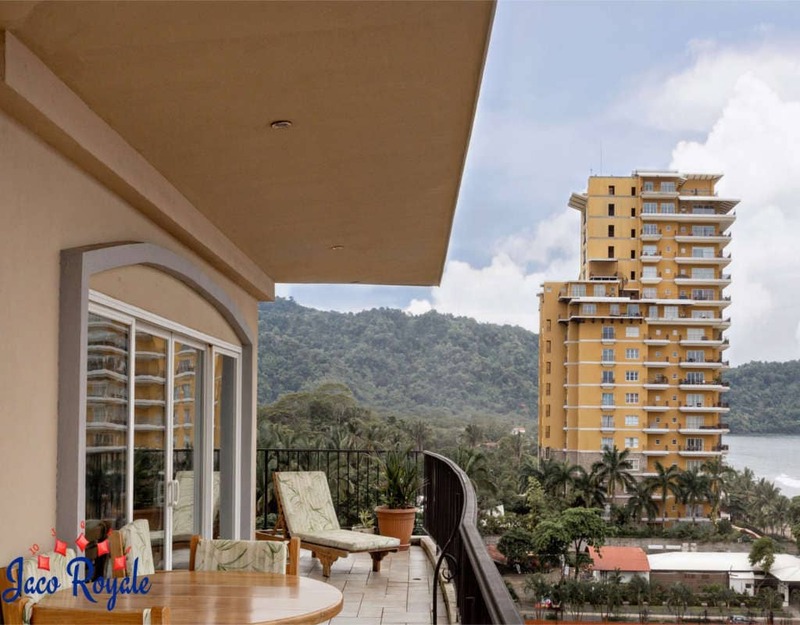 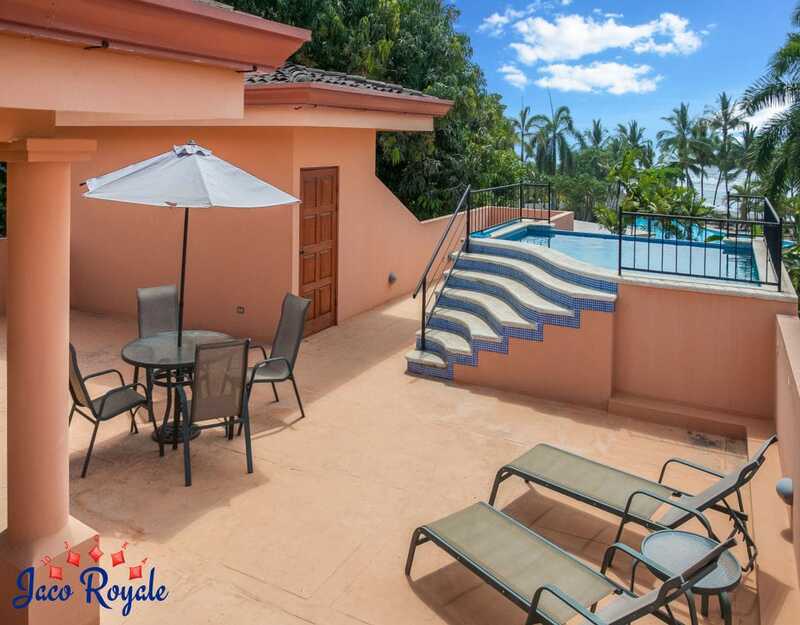 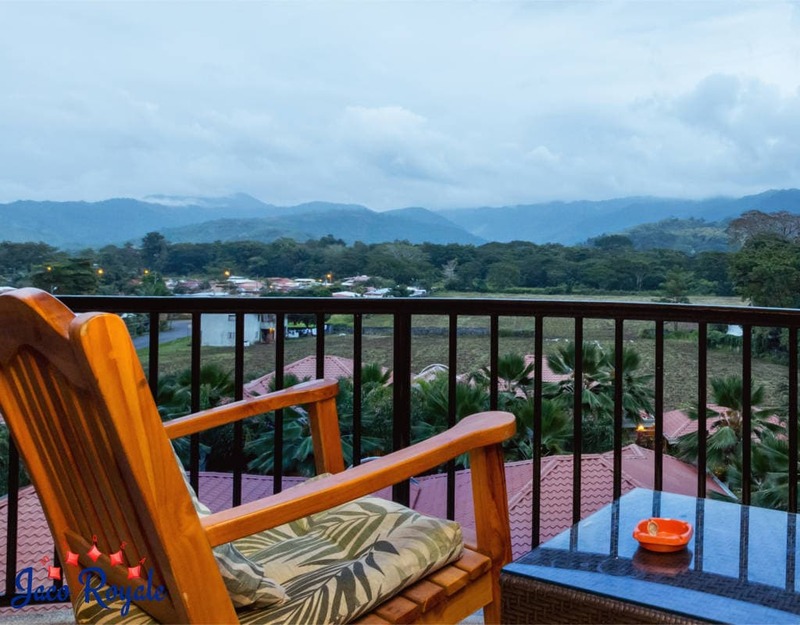 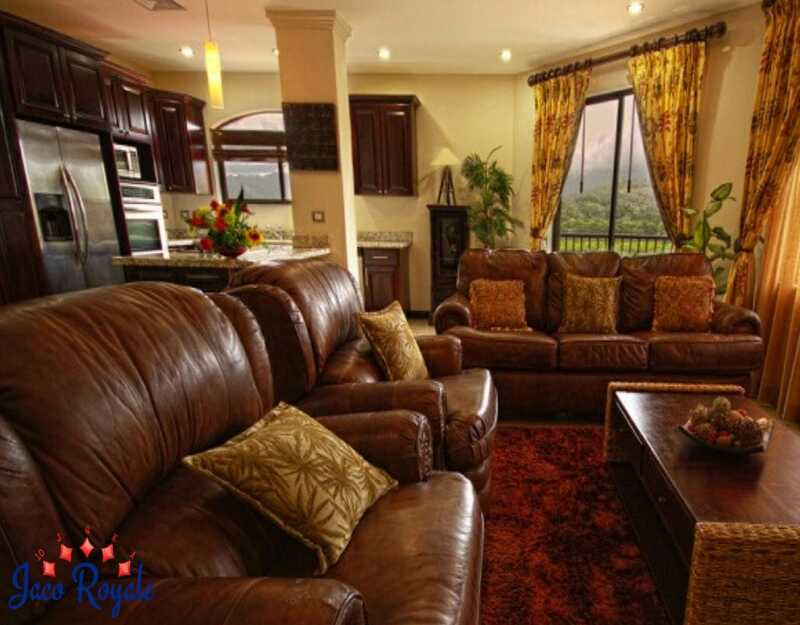 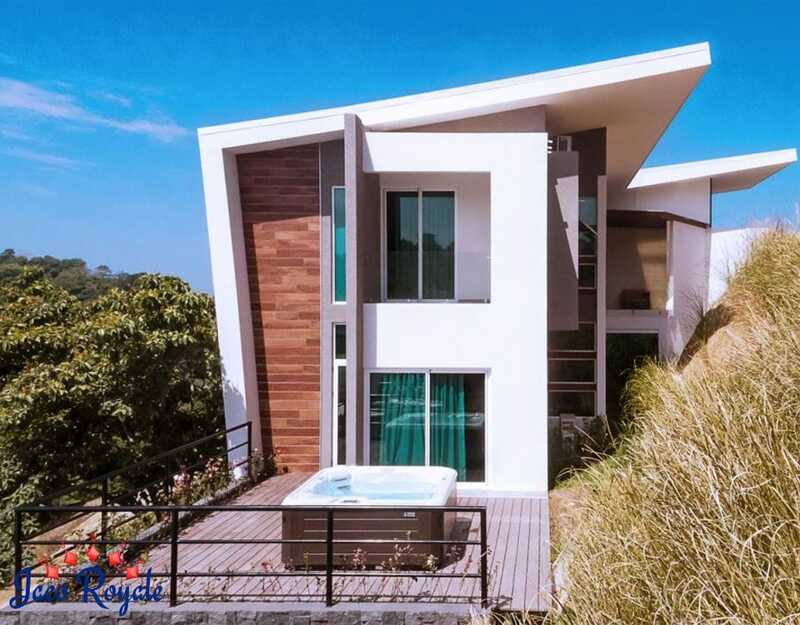 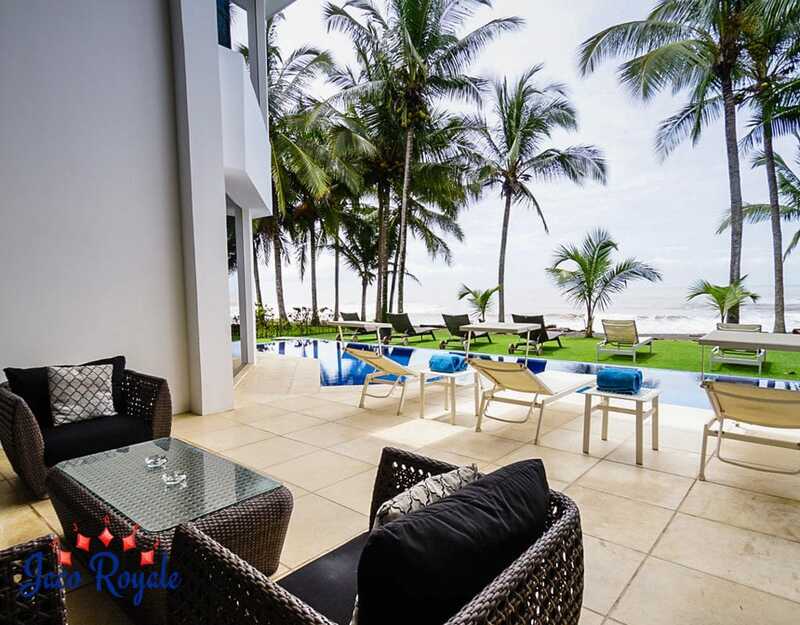 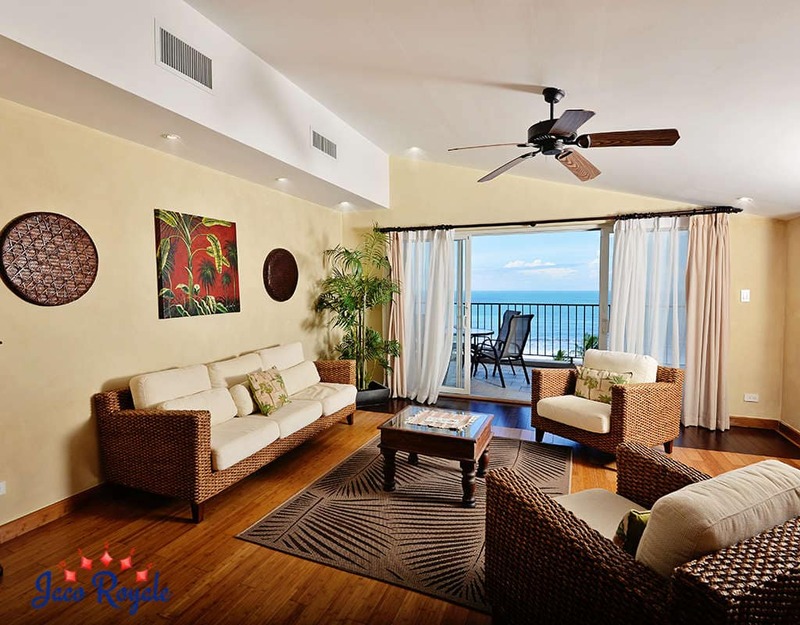 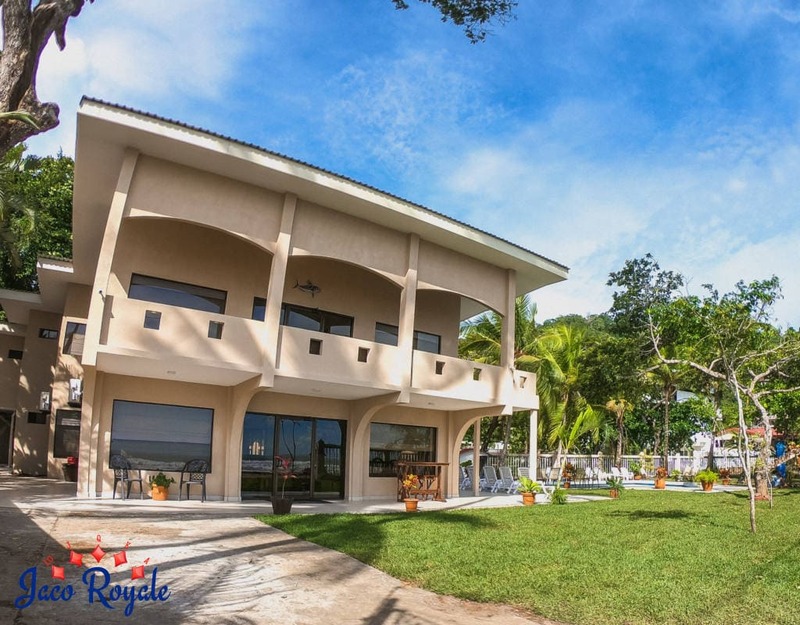 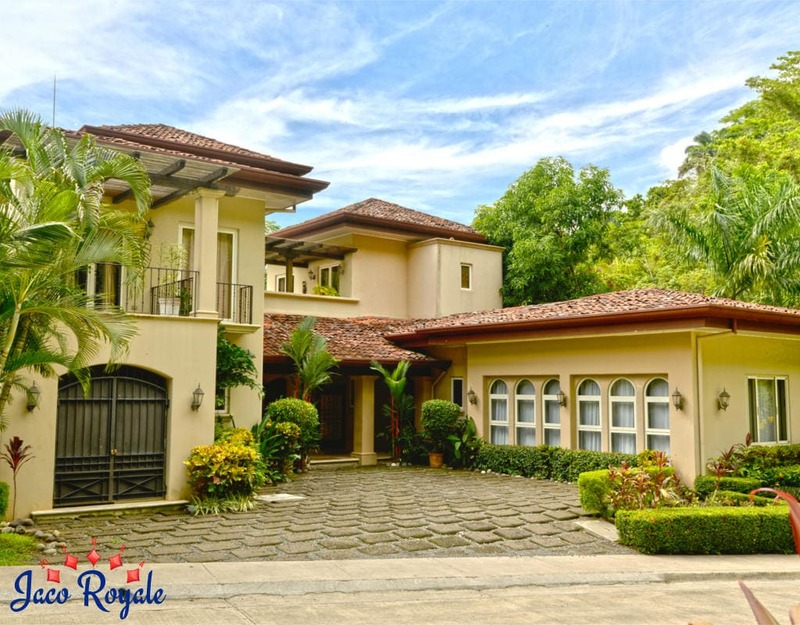 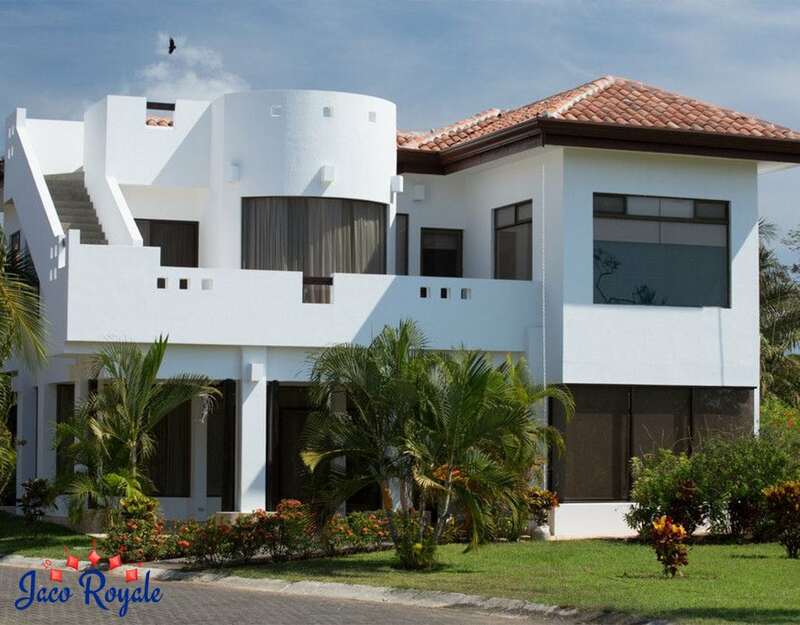 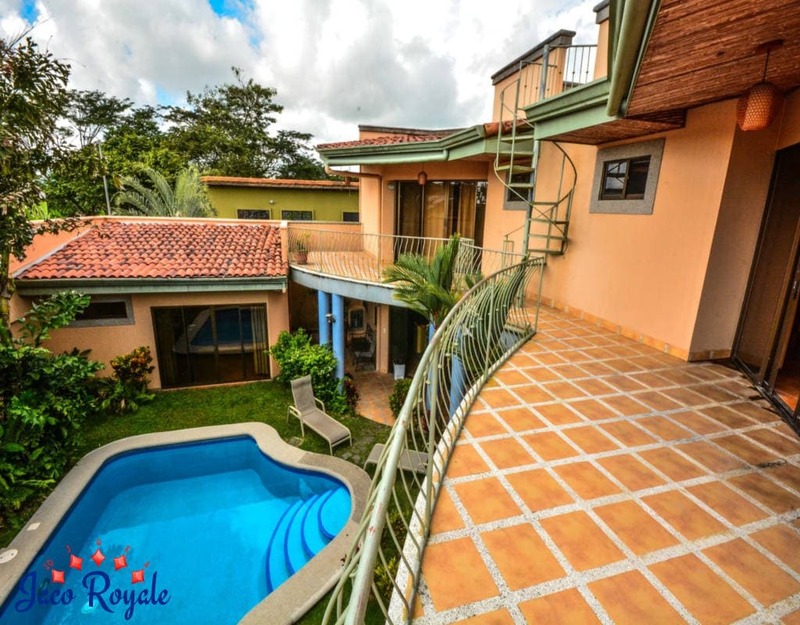 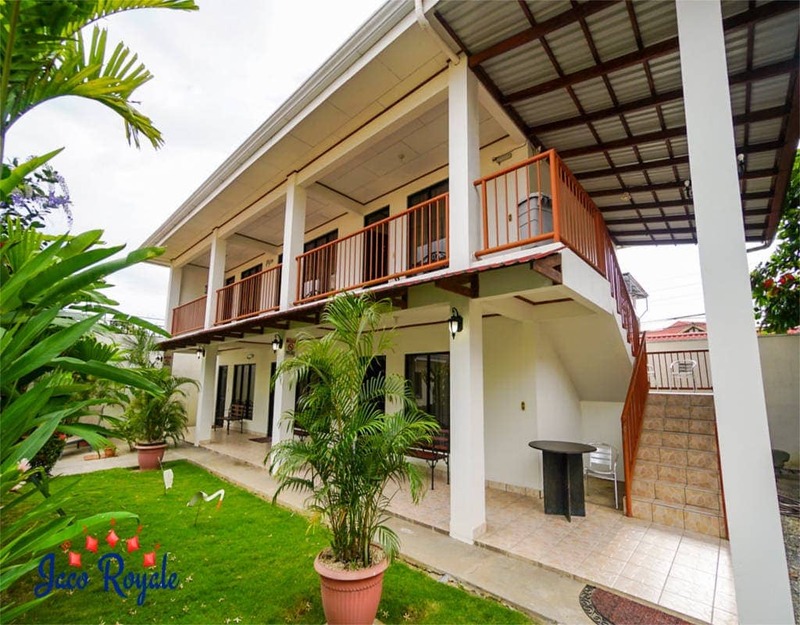 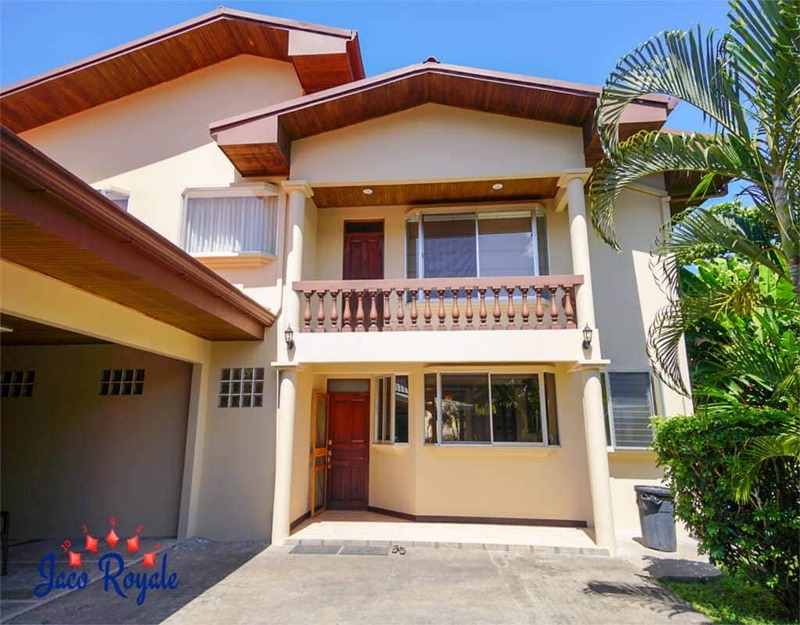 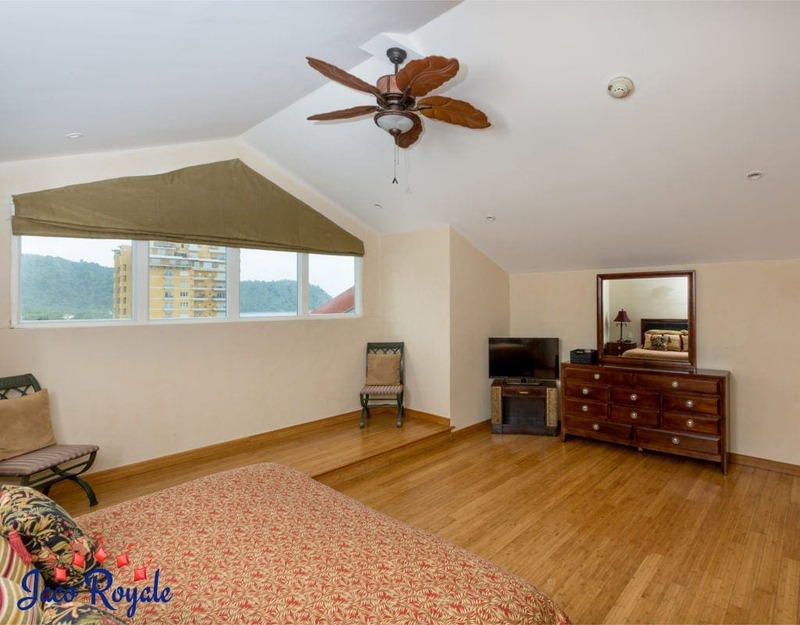 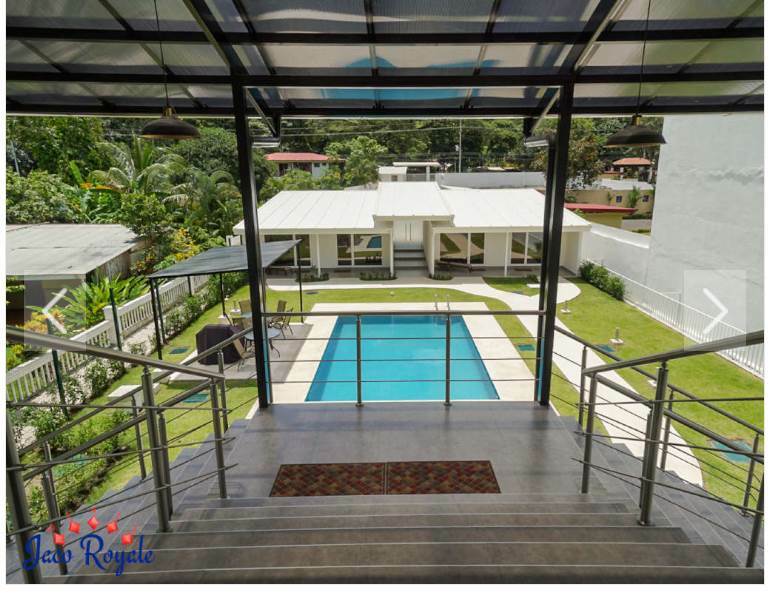 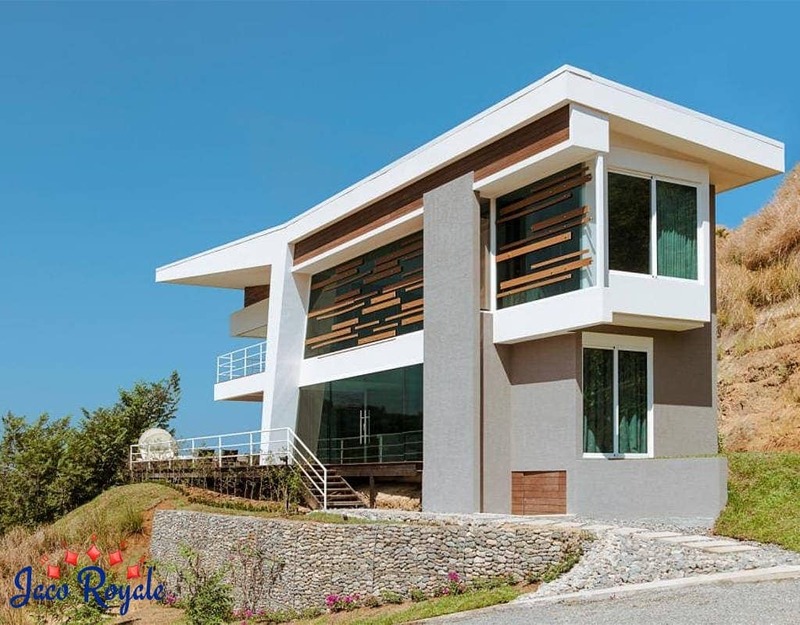 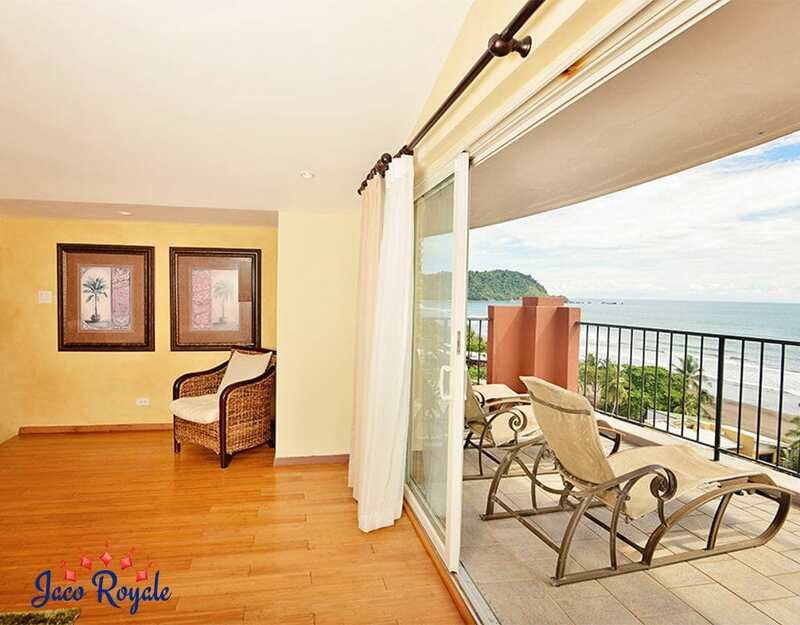 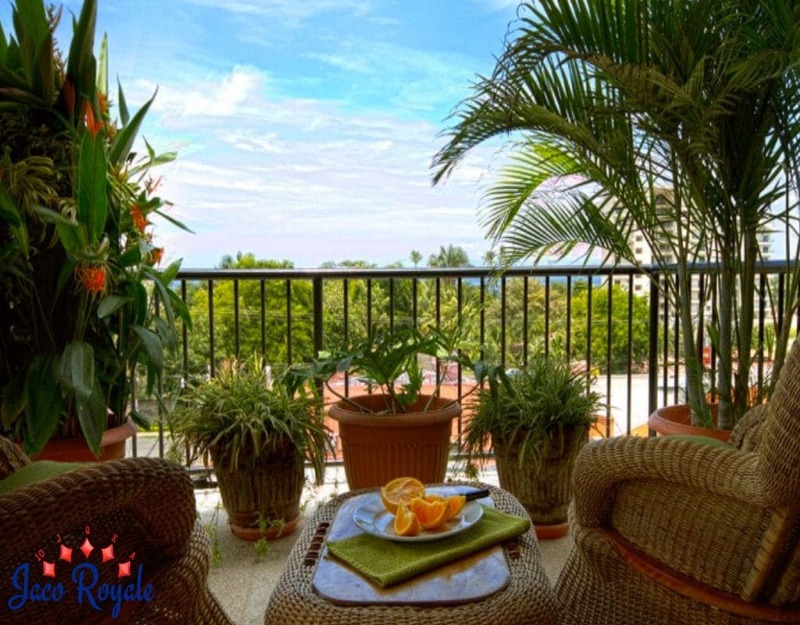 At Jaco Royale, we offer rental properties which are equipped with state of art amenities to suit the preference of visitors. 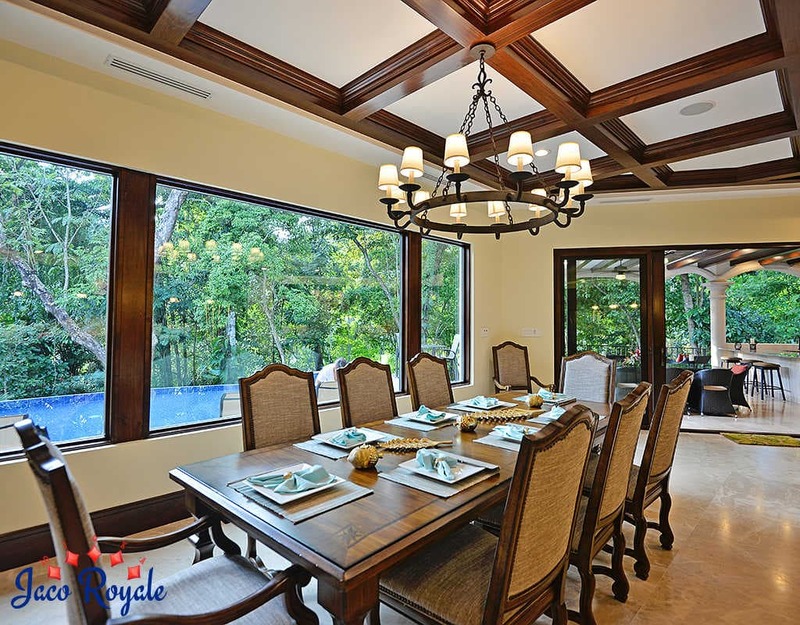 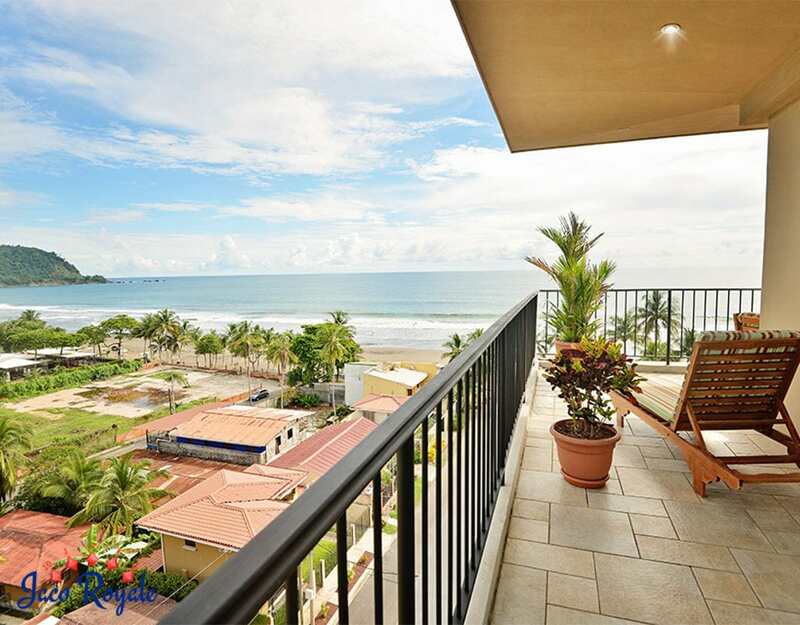 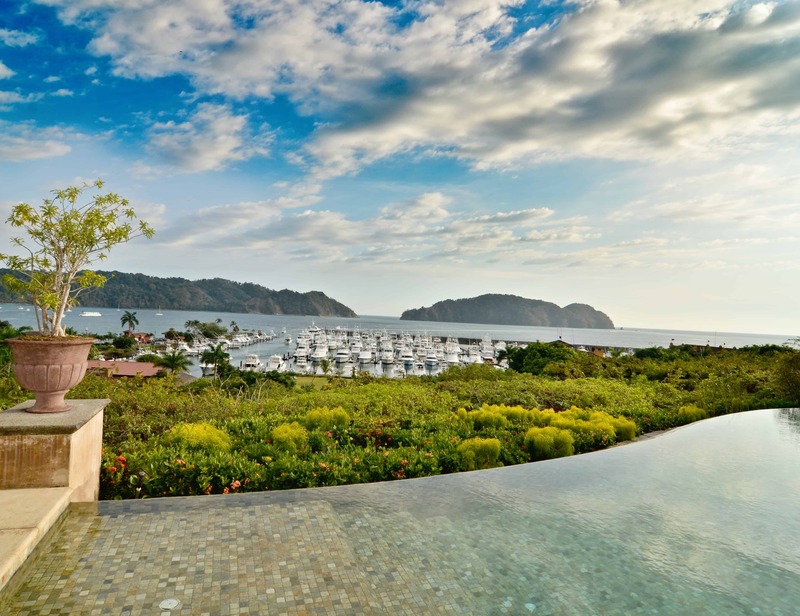 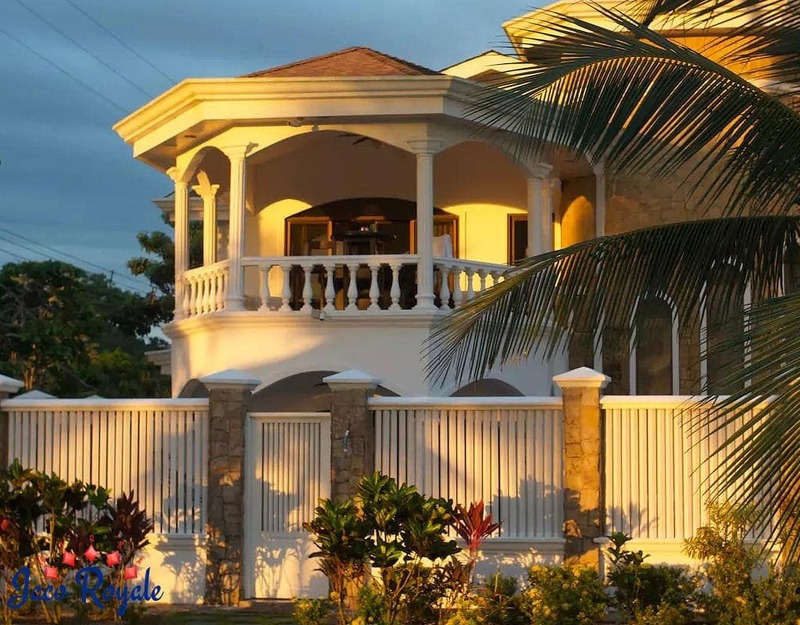 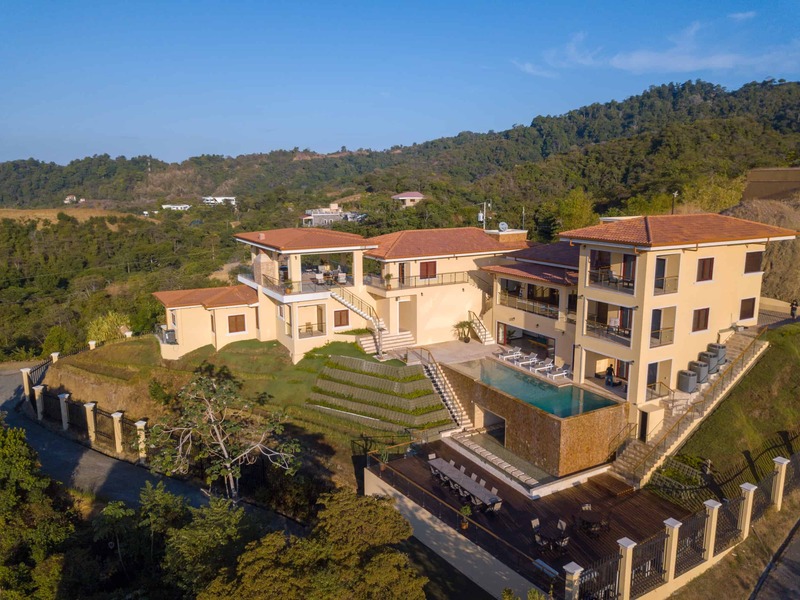 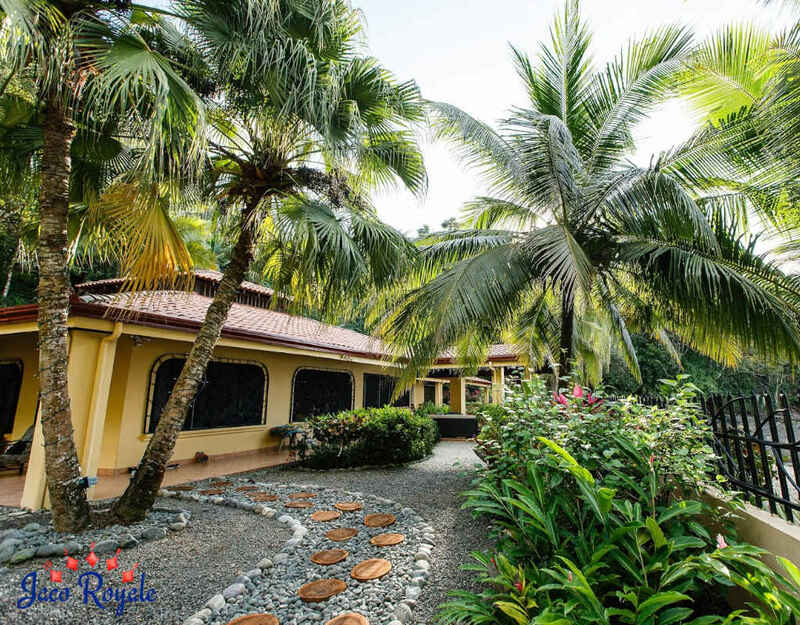 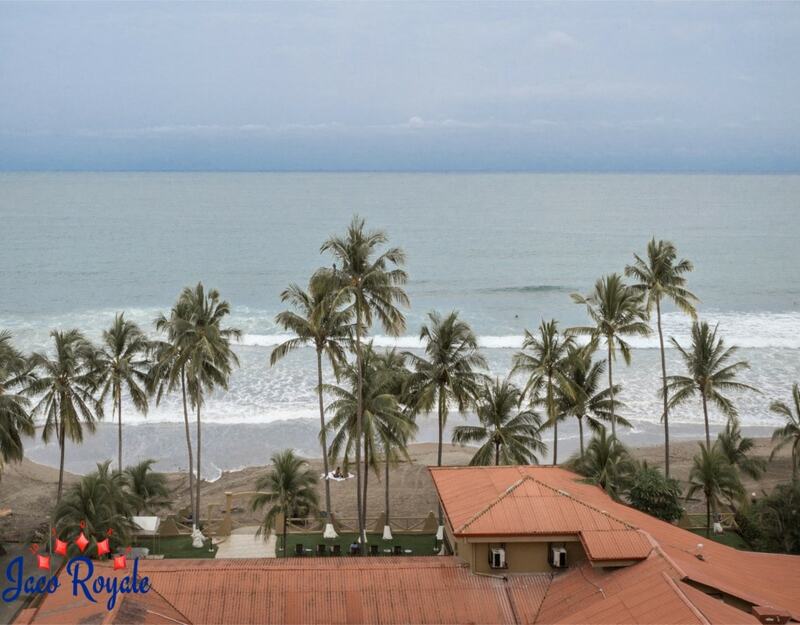 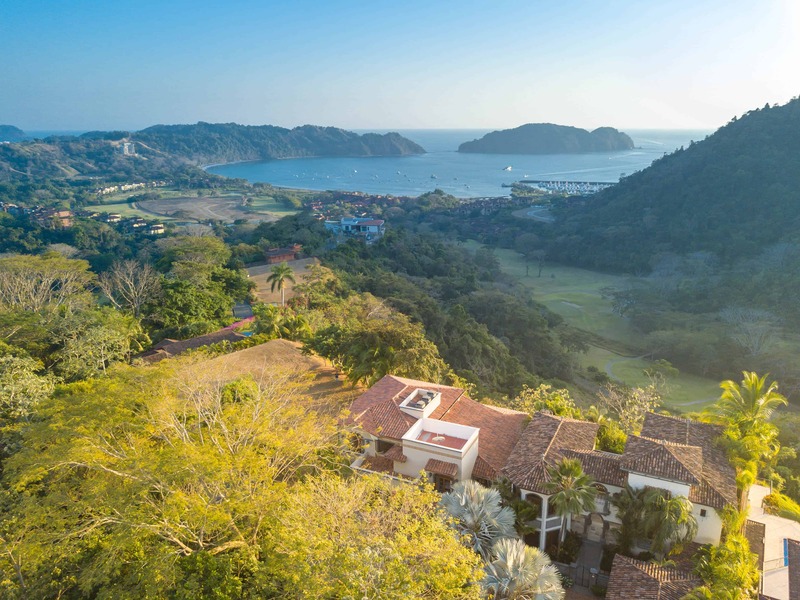 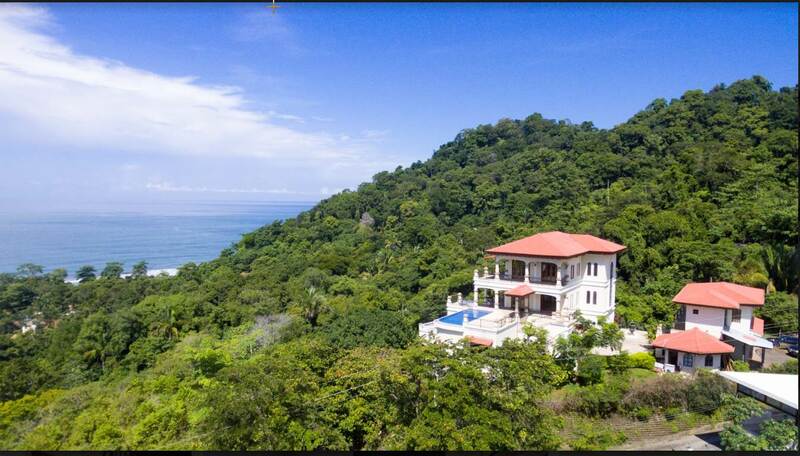 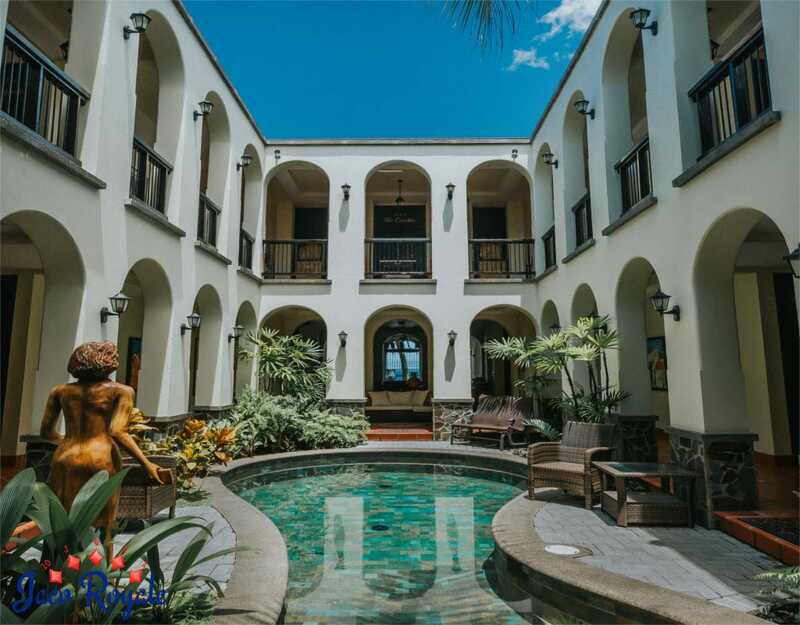 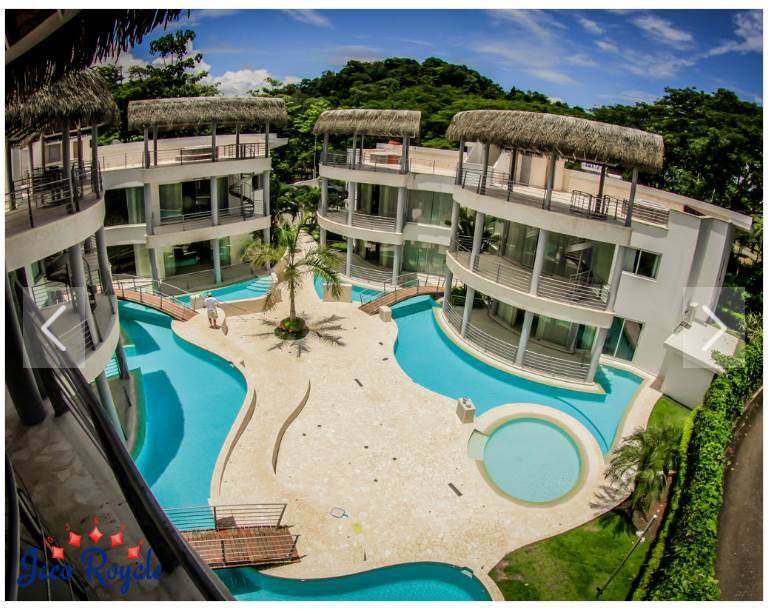 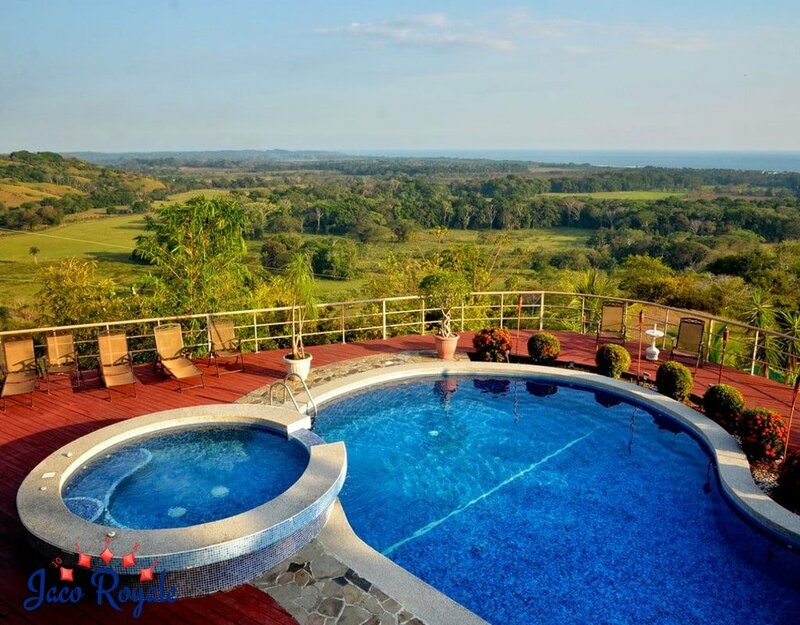 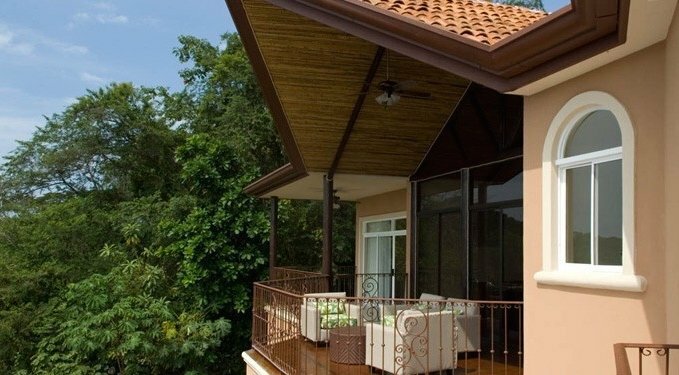 Based in some of the best locations of Jaco, our villas and mansions provide a panoramic view of the ocean. 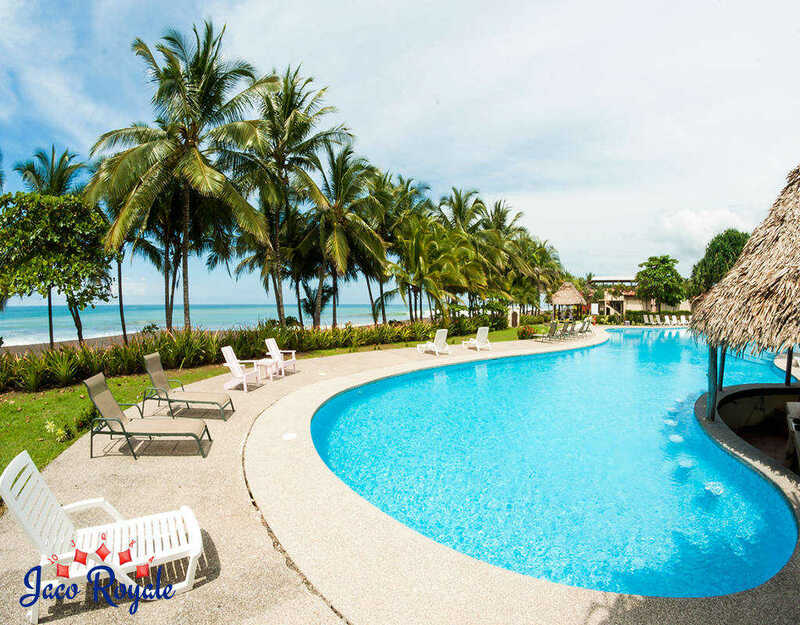 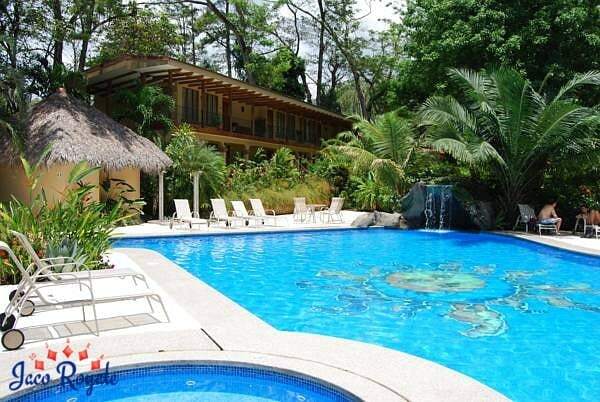 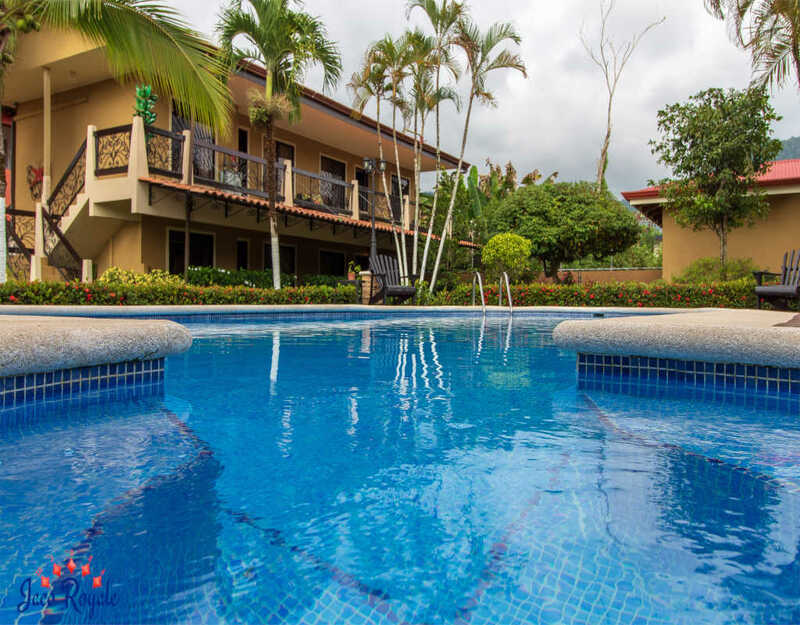 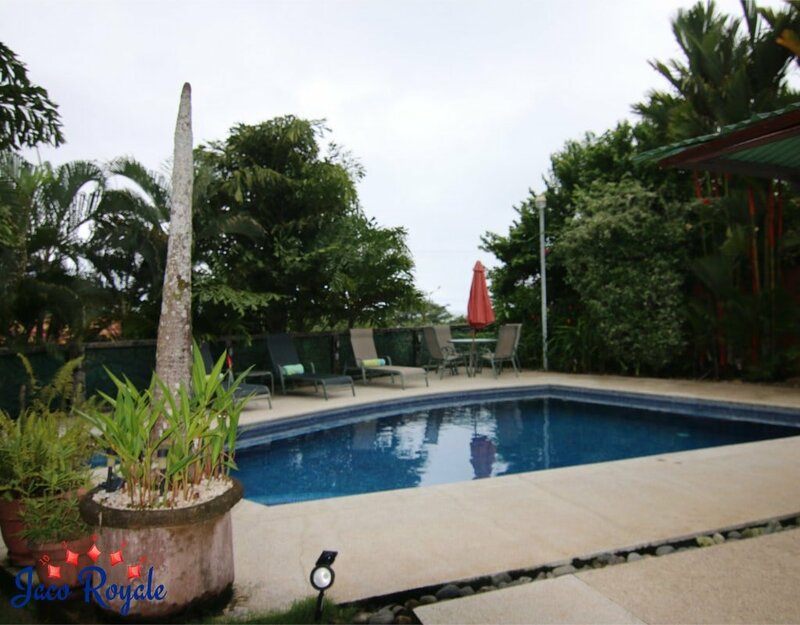 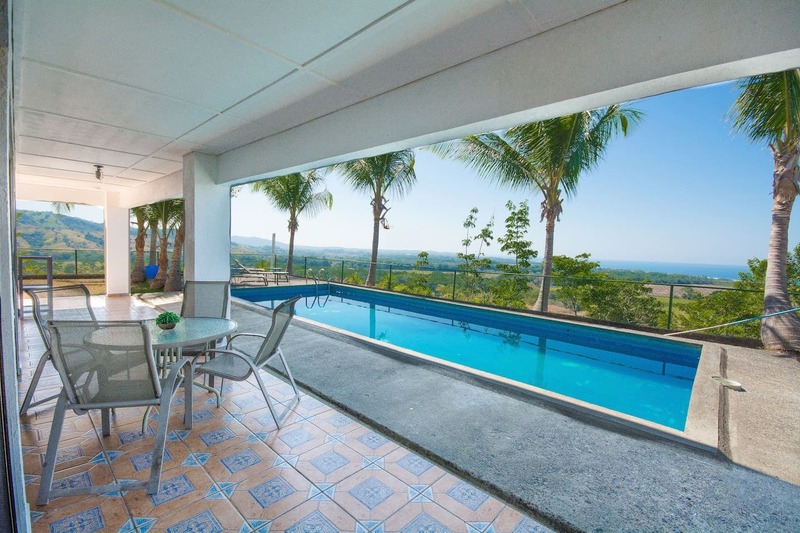 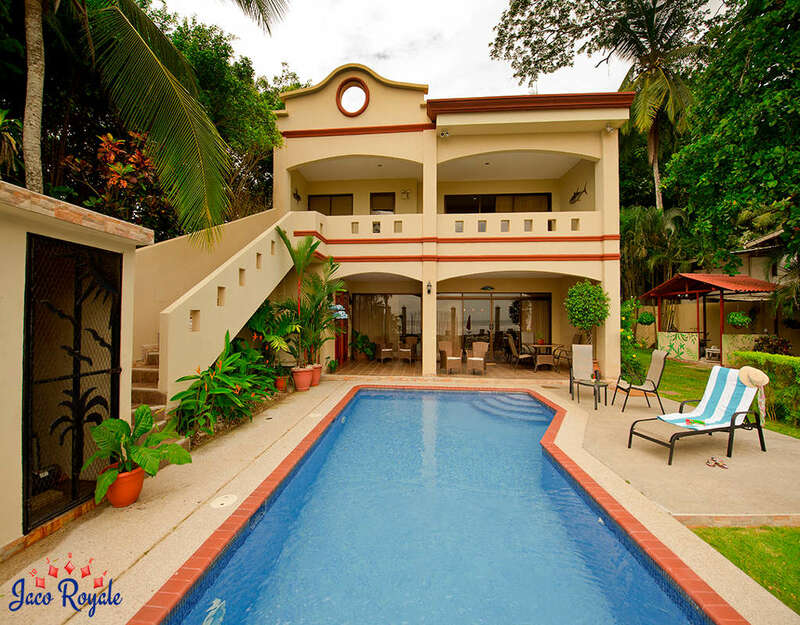 Our Rental Properties are equipped with Pool and most of them have Bars, Jacuzzi, Party Area etc. 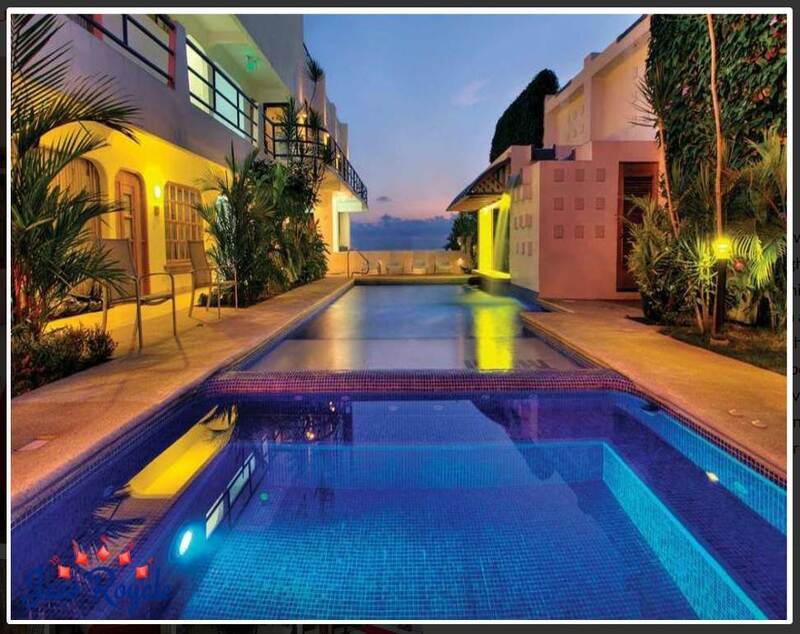 which make them ideal for Bachelor Parties. 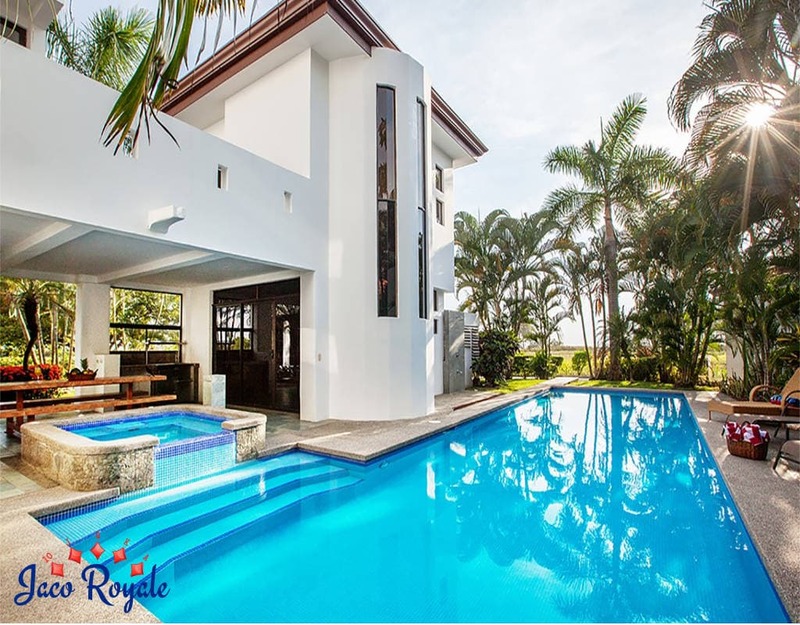 Combine that with DJ, Dancers, Bartenders, Chef to host the perfect Bachelor Party and make it a truly memorable end to singledom. 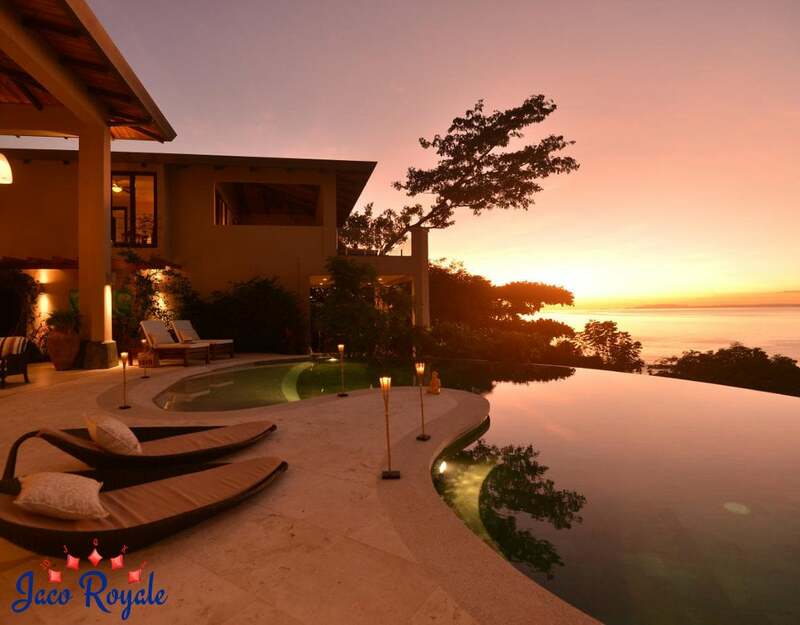 Planning for a vacation which is worth treasuring for a lifetime? 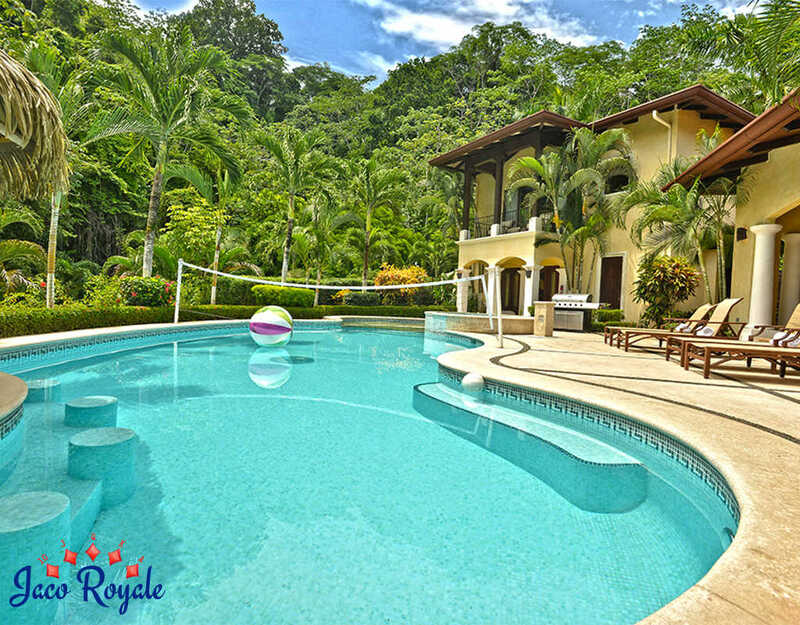 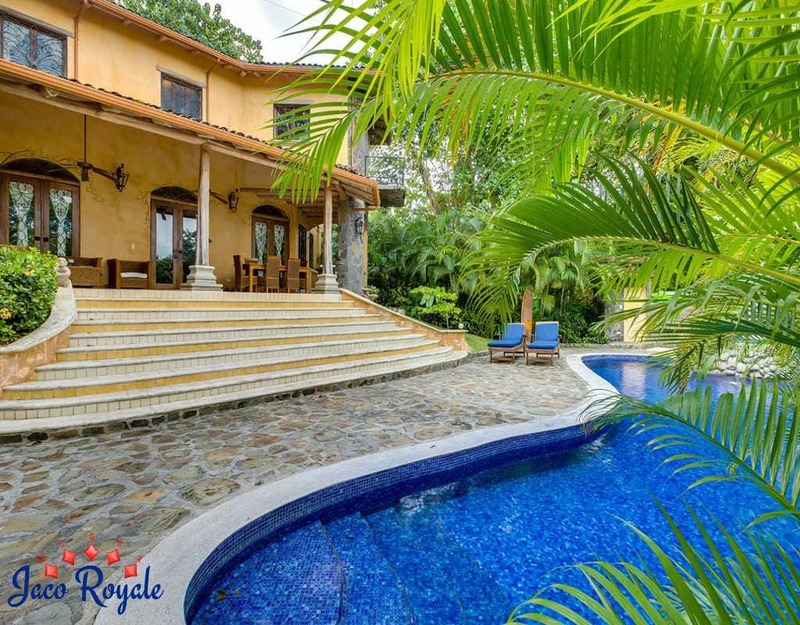 At Jaco Royale, we help you view the world around you in a different way, explore new places and have a memorable experience. 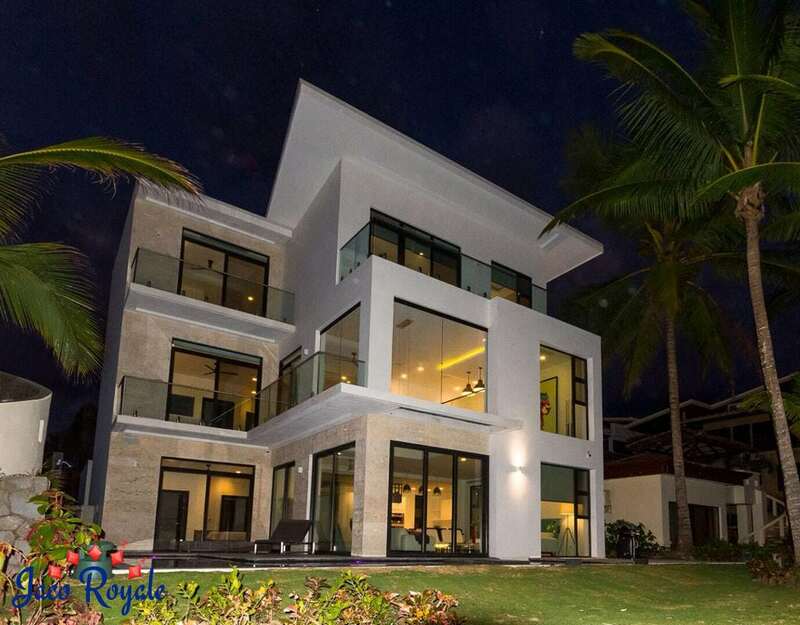 Disclaimer: Only select rentals have been showcased here. 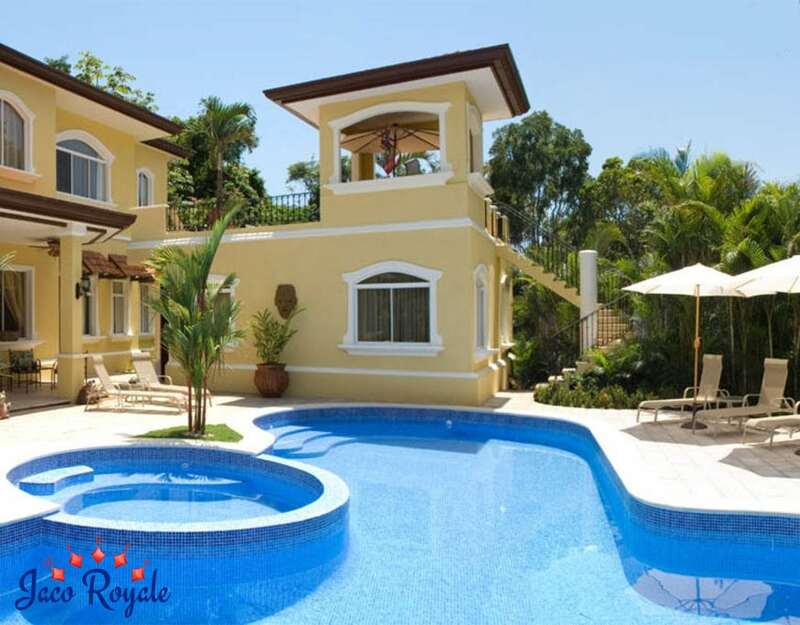 Please contact us for more rental options.